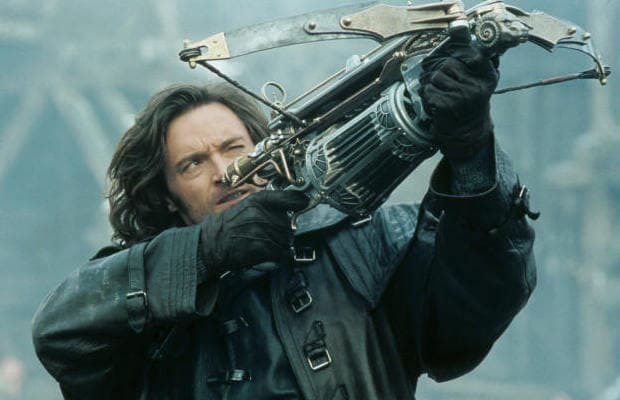 To be clear, Stephen Sommers’ mind-numbingly awful Van Helsing would’ve sucked even if he’d cast Daniel Day-Lewis as the titular monster slayer. Nothing about the movie—well, except sticking Kate Beckinsale in skintight period garb—was right, but giving heartthrob-to-housewives Jackman the reins was a massive failure in and of itself. Abraham van Helsing is supposed to be an older, weathered doctor, as is the case in Bram Stoker’s 1987 novel Dracula; Jackman looks like the guy who’d charm the pants off of the Dutch doc’s wife, not compete with him for a spot in the field of medicine.